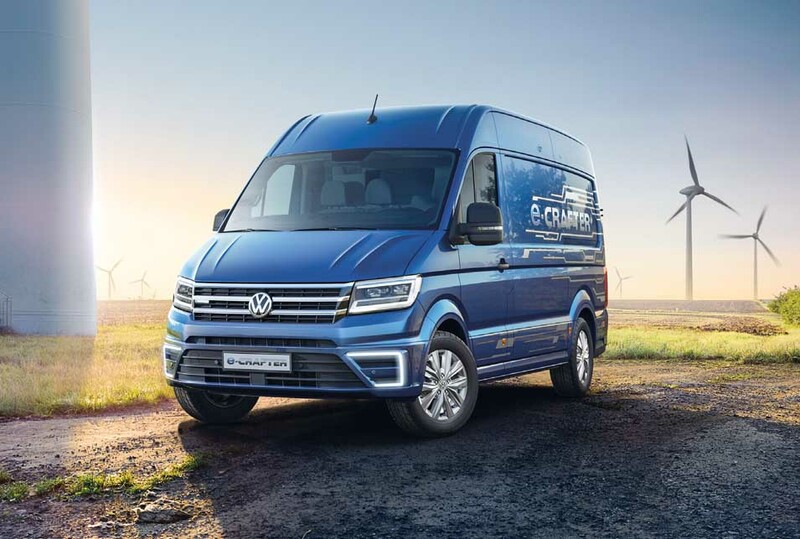 At the IAA Commercial Vehicles trade fair in Hanover, Volkswagen Commercial Vehicles impressed motor show visitors with a wealth of solutions ready for series production for using e-mobility in commercial contexts. As a leading manufacturer of light commercial vehicles, Volkswagen Commercial Vehicles is making fundamental, lasting changes to the way goods and services are distributed in cities in order to improve quality of life, especially in inner city areas. At the IAA Commercial Vehicles 2018 in Hanover, the brand presented a number of compelling solutions for using commercial e-mobility in urban areas on a sustainable basis. The e-Crafter has now become an important component of the Hanover-based car manufacturer’s delivery range. Another two all-electric vehicles for urban traffic – the ABT e-Caddy and ABT e-Transporter – have also been added. With a top speed of 120 km/h, the ABT e-Caddy can cover approximately 200 km on a single battery charge. However, the highlight of Volkswagen Commercial Vehicles’ presence at the IAA was the ID. BUZZ CARGO concept car. The delivery van of tomorrow is all-electric, connected and automated for urban traffic. The successor of the “Bulli” is intended to meet the need for modern, emission-free and sustainable transport of people and goods. With battery ranges of 330 to more than 550 km achieved with the new Modular Electric Drive Toolkit (MEB) and a digitalized charging system, the brand will address the future needs of its customer groups. Deliveries by Volkswagen Commercial Vehicles in the past fiscal year amounted to 500 thousand vehicles, representing a slight increase of 0.4% on the previous year. Sales rose by 2.0% in Europe and 7.5% in South America. Following Group-internal restructuring in South America, unit sales declined by 5.9% to 469 thousand vehicles. The Crafter was especially sought-after. 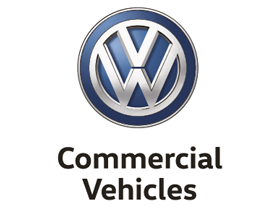 The Volkswagen Commercial Vehicles brand produced 519 thousand vehicles in the reporting year. This represents a year-on-year increase of 6.0%. The two-millionth Caddy rolled off the assembly line at Volkswagen Poznan in March. The main plant in Hanover had two reasons to celebrate in 2018: the 100 thousandth California campervan was produced at the end of May, and in early June staff completed the 500 thousandth vehicle in the current Transporter series. Sales revenue at Volkswagen Commercial Vehicles in fiscal year 2018 was €11.9 (11.9) billion. Despite positive mix effects and material cost optimization, operating profit declined to €780 (853) million, primarily as a result of higher upfront expenditure for new products, unfavorable exchange rate trends and the challenges arising from the WLTP. The operating return on sales fell to 6.6 (7.2)%.